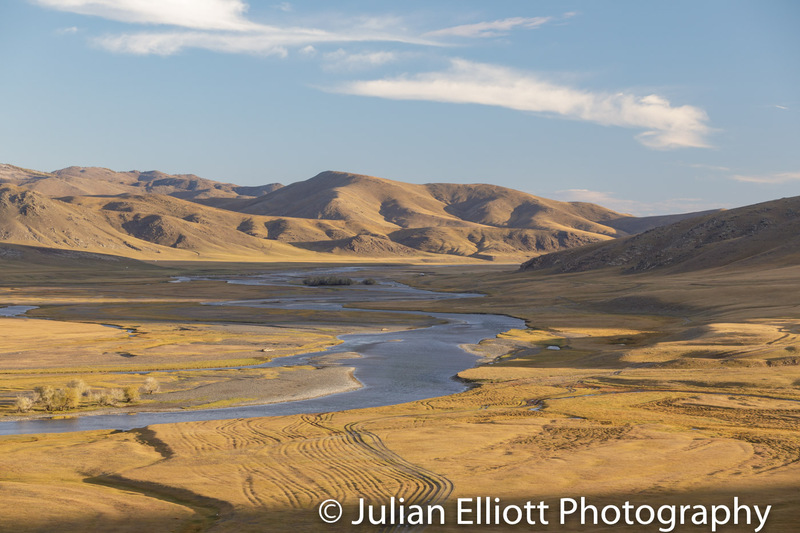 I have joined forces with Eternal Landscapes (www.eternal-landscapes.co.uk) to give you an in-depth experience into Mongolia’s landscapes and culture. This is the perfect opportunity for those happy to compromise on some luxuries in order to immerse themselves. We take you away from the ‘highlights’ as this means you’ll be shooting in more personal situations and have the time and space to create your own unique imagery - not with a crowd of other photographers getting basically the same image. We let you decide how little or how much instruction you require throughout the trip. But, we provide the opportunity to have 1:1 interaction whether that be with portraiture, landscape photography, lighting, composition or post-production. Eternal Landscapes and I have planned this itinerary through Mongolia’s middle Gobi and central heartland to provide you an array of photographic opportunities. As you travel through the vast steppe you’ll have opportunities to capture images of Mongolian horses, Buddhist monasteries, traditional ger camps, camel-herding families and a diversity of landscapes from stretching sand dunes to river valleys. 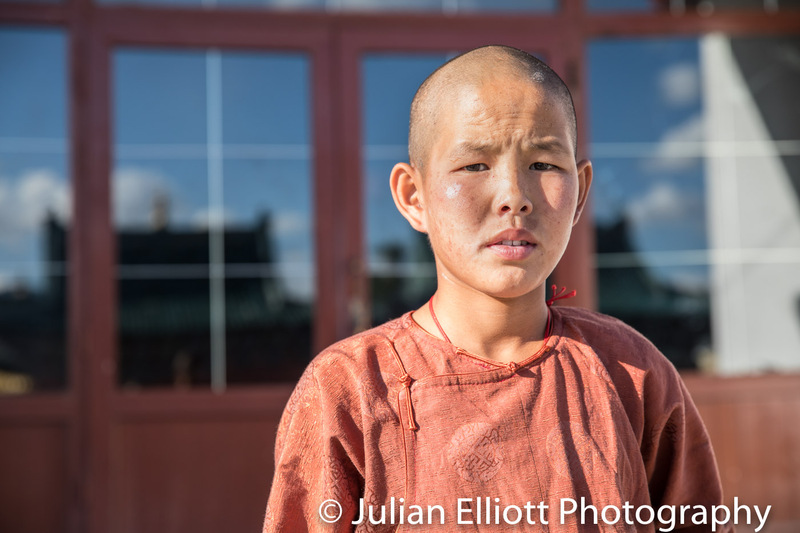 We have long-term relationships and strong working connections with the rural families you will document in Mongolia’s the middle Gobi and the central heartland leading to a more personal and authentic photography experience for you. Participants also have the flexibility to have as much non-shooting time as desired. We'll give you a more local introduction to this vibrant frontier style on our exploratory city walking tour. We leave the route flexible but this day is not about museums or shopping – it’s about getting out and discovering what gives this city its character and heart including the beautiful architecture Gandan Monastery - one of Ulaanbaatar’s oldest buildings. UB is home to roughly 45% of Mongolia’s population and spending time on our informal and relaxed city walking tour will give you a contrasting insight into a way of life, compared to that of the rural population. We'll start with Zorgol Khairkhan - a mountain that rises almost vertically out of the steppe in the Bayan-Unjul district of Tuv Aimag. The massif, including its 1668m peak, is venerated and revered by the local people. It forms forms part of the Mongolian granite belt and the small natural springs are vital for the herders and the wildlife in this region. You’ll also explore and be based at the 20 km long / 2-6km wide Arburd Els sand dunes. It is 35km between Zorgol Khairkhan and the sand dunes. Accommodation: Low impact tourist ger camp (single share gers where available). Simple facilities. Named for the unique colour of the area, this open expanse consists of sun-scorched rock, scrub, 30m high limestone formations and emptiness. It is an eroded landscape rich in marine fossils. We’ll also visit the sister site of Ulaan Suvraga - Red Stupa - formed of contrasting red sandstone. Erdenedalai is Mongolian for ‘Jewel Ocean’ and although far from the ocean this small town located in the middle of the Gobi steppe provides a genuine insight into everyday life in Mongolia. It is also the hometown of a majority of the Eternal Landscapes team and a very tight knit and traditional community. It is a beautiful region little visited by other international visitors as it's not considered a highlight by guidebook writers or tour companies. And that's exactly why we are going to make it one of our bases. It's great for slow travel experiences of a more immersive kin including portraiture photography. This really is the real Mongolia - a privileged insight that few other westerners get to experience. Accommodation: This will be the most basic of the accommodation as we have taken you truly away from the beaten track. Accommodation will probably be a very basic shared ger provided by one of our families in the local town. Toilets will be of the outside Asian style long drop toilet. Shower at local town shower house. Erdene Khambiin Khid and the ruined Ovgon Khiid Monastery. A birch bordered path leads to this location and offers one of the most beautiful panoramas of the region. Accommodation: Sweet Gobi ger camp (single share gers where available). clear and updated exhibits based on the history surrounding the Orkhon River Valley and the Turkish and Mongol Empire. Even if history doesn’t really ‘grab’ you, we recommend a visit as it helps to bring the history of the area alive. Then we'll continue to the home of Tumee and Jargaa - a herding family we work with located close to the Orkhon River. They are modern-day herders, a strong part of the local community and move up to six times a year. 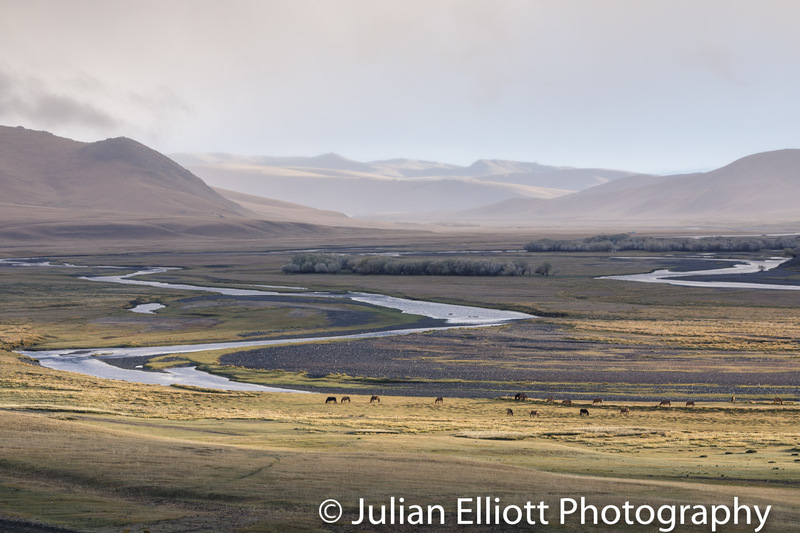 The Orkhon River Valley is one of Mongolia’s four UNESCO World Heritage Sites. It’s a cultural WHS and represents the evolution of nomadic pastoral traditions in Mongolia - this region is considered the cradle of Mongolian civilisation and an area rich in nomadic life as the Orkhon River provides as essential lifeline for nomads and their livestock. We return back to UB where we’ll transfer everyone to their accommodation and the rest of the day will be yours to create your own experience before meeting for a farewell dinner together. You will be met at the main airport by myself and the Eternal Landscapes team. Let us know if you're arriving earlier than the start of the tour. Is it cold in Mongolia in September? In September temperatures will vary considerably. You'll need to ensure that you have clothing that will keep you warm from the inevitable cold and wind chill that we will be experiencing during our days out. Make sure you bring good quality footwear as well as warm socks. Wind chill is likely to be a factor as if we are stood around waiting for the most opportune light then you'll need to make sure you have the appropriate clothing such as a down jacket to deal with this. Don't forget the all important base and mid layers too. A good pair of trousers to ensure that your legs are kept warm. I usually put my Paramo Cascada trousers on to help against the cold. Lastly, make sure a good quality hat and gloves are part of your wardrobe. Good, sturdy walking shoes that are waterproof are perfect for the terrain that we'll be working in. A wide angle lens (16-35mm) and medium zoom (24-70mm) are the lenses we'll be using the most. A longer zoom (70-300) will be useful to cover most compositional eventualities that we may need to isolate. It's likely the most used lens will be in the 24-70mm range as a super wide angle can create the pancake effect on the mountainous landscape, so make sure this focal length is covered. Although not essential, its a great idea to bring a laptop computer with you so you can discuss imagery with myself. I try and make a point of helping those that need it in digital photography. If inclement weather or tiredness takes hold it can really help to have a computer session to asses our progress. Jess at Eternal Landscapes will be taking the payments. Please contact her to arrange payment.